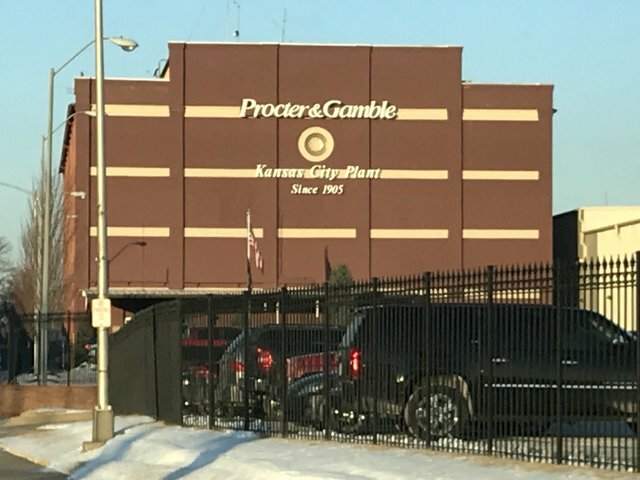 KANSAS CITY, Kansas- On the heels of the announced Harley-Davidson plant closure in Kansas City, hundreds of more manufacturing jobs will be shed as Procter & Gamble closes its factory there. The changes will be completed in 2020 and will affect 280 full-time workers in the city and 500 workers in Iowa. About 700 workers will stay in Iowa City where P&G maintains two plants. KSHB reports on top of the 280 employees at the facility on a full-time basis, there are an additional 350 contract employees at this site, according to the spokesperson. “We shared with employees today that we will transfer production of Our Dish Care business from our site in Kansas City, Kansas, to our new facility at Tabler Station, West Virginia,” the spokesperson said in a statement. Procter and Gamble said moving operations to West Virginia will improve the efficiency of its distribution and production operations. The KCK plant, built in 1905, produces Dawn, Gain, Ivory and Joy soaps and dish detergents. According to the statement, Procter and Gamble announced Wednesday it is closing the KCK plant as well as its plant in Iowa City, Iowa. The company will add 200 employees to its West Virginia plant, meaning not all of the lost jobs will transfer. The exact number of employees in Iowa City affected by this decision was not immediately clear. “We will negotiate with the local labor union regarding support to help employees transition to opportunities, whether that be transfers to other P&G sites or beyond P&G,” the statement said. The company cited efficiency and cost-cutting as factors in the move to West Virginia, describing it as a centralization of sorts. Procter & Gamble employs nearly 100,000 employees at 110 plants worldwide. Some employees said they were upset to get the news, although many admitted they saw the announcement coming, the KSHB report said. “It’s no longer just a rumor and we can move forward and start making some plans,” explained 18-year employee John Luschen. He said the plant manager gathered everyone from the facility for a meeting Wednesday morning where he made the announcement. According to Luschen, the manager said he had been dreading this day.